The capital gains tax targets the profits on a sale of a capital asset imposed by the Internal Revenue Service and by some state governments. Taxpayers holding assets for more than one year pay the reduced rates for long term capital gains; others pay the short term capital gains rate, which is essentially the tax rate for ordinary income. Taxpayers filing individually and earning less than $37,450 pay no taxes on long term capital gains. Those earning between $37,450 and $413,200 pay 15 percent, while those with incomes greater than $413,200 pay 20 percent. Couples filing jointly and earning less than $74,900 pay no taxes on long term capital gains. Those with incomes between $74,900 and $464,850 pay 15 percent, and those with incomes above $464,850 pay 20 percent. An additional 3.8 percent tax imposed on high-earners in 2013 requires determining both net investment income and the excess of modified adjusted gross income that exceeds a threshold amount for the given tax year. David John Marotta, a wealth management advisor writing in Forbes, notes a number of legal tax loopholes a savvy real estate investor can employ to lessen or even eliminate the capital gains tax due on the sale of a rental property. • Match investment losses with the capital gain. Up to $3,000 of investment losses each year can offset your taxable gain. To get the most out of this rule, if you know you're going to be selling a property at a profit, consider holding off the sale of another investment loss until the same tax year so that the gain and loss match. • Use the primary residence exclusion. The Taxpayer Relief Act of 1997 allows a homeowner to exclude up to $250,000 of otherwise taxable gain on the sale of a primary residence. For married couples the exclusion is $500,000. To qualify as a primary residence, you must have lived in the house for at least two of the past five years. This means, for example, that you could live in the house for years one and two, convert it to one or more rental units in year three, then sell it as a rental unit in year five and still claim the primary residence exclusion. • Do a 1031 exchange. The IRS allows you to sell one rental property and to roll the gain over to the purchase of another rental property without paying the capital gains tax. 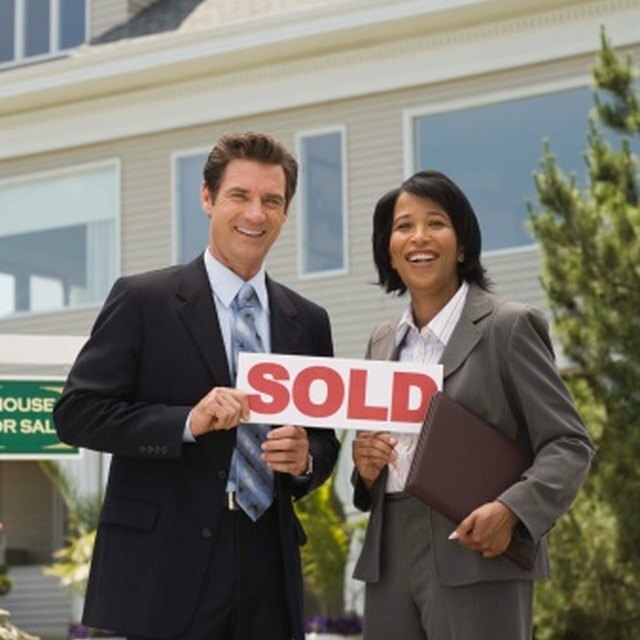 If you invoke the "delayed exchange" rule in your paperwork, you can sell the first property and wait up to 45 days before closing on the new property.